Quentin Jaques is an international video/film director originally from Geneva, Switzerland. His passions include producing music videos, short films, advertising commercials, corporate interactive videos, documentaries, and festival aftermovies, all making him a very versatile director. A graduate from the prestigious Lumière University in France with a Bachelor of Arts in Cinema and Photography. Quentin has travelled and produced videos in almost every country in Europe and America. For more information, reach out to bring your next project to life with the timeless touch of high end production ! 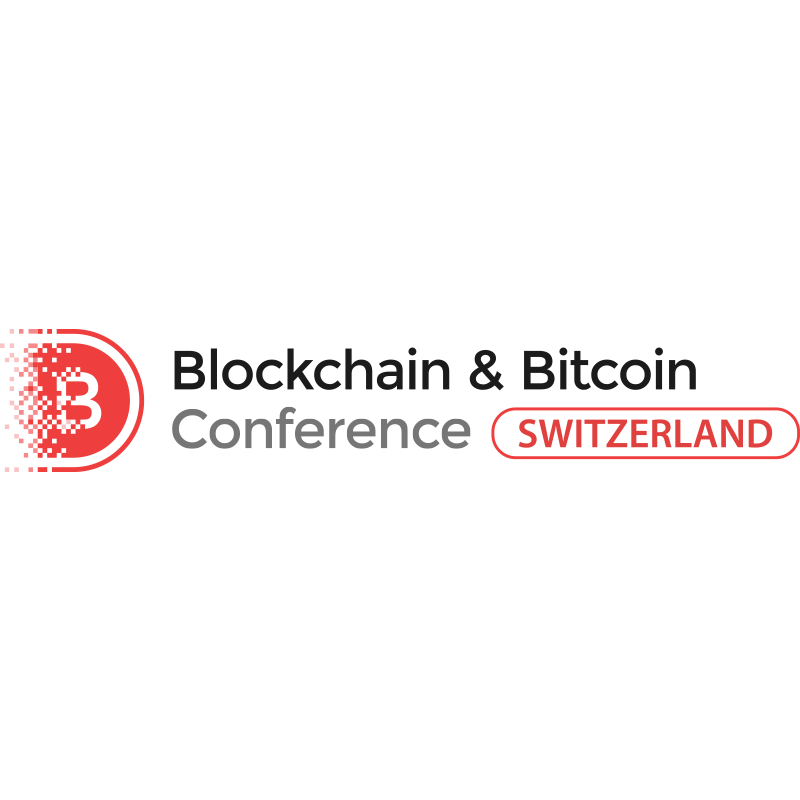 Clients include: Blockchain & Bitcoin Conference Switzerland (World leading cryptocurrency major event), Emil Frey (Leading Car Dealership in Switzerland), Smile-Expo (Main business event organiser in Russia), Lyon Street Food Festival (Gastronomic event with legendary french chef Paul Bocuse), Pemsa Human Resources (Major employment agency in Switzerland), amongst many others. Thanks for consulting my website, if you have any enquiries about a project, please feel free to send me a message on the contact page.